Installing WordPress on nginx is a bit tricky. The major advantage over Apache is with lower RAM WordPress runs faster on nginx.We will install nginx on Debian Linux. Previously we have published about nginx HTTP Server and most important side guide of this guide on Installing WordPress on nginx on Rackspace Cloud Server is our previous guide how to install WordPress on Rackspace Cloud Server. We used Apache HTTP server in that tutorial. In this tutorial on Installing WordPress on nginx on Rackspace Cloud Server why we have used Debian 6.0 (Squeeze) ? 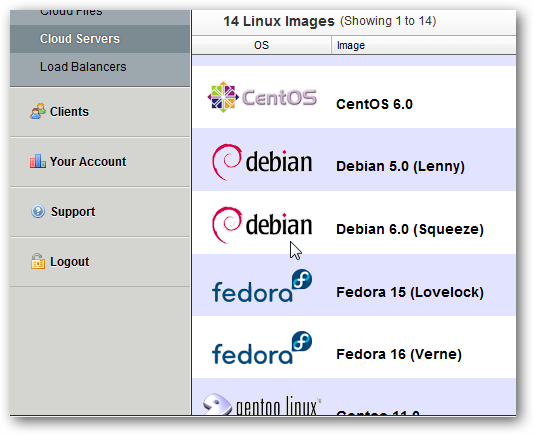 The reason is we believe Debian performs better. Is there any difference in commands with Cent OS / Red Hat ? Basically the commands are almost same but quite obviously you need to modify to suite for other Linux distro. What is the minimum RAM needed to Installing WordPress using nginx ? 256 MB will work. We usually start with higher RAM to make the process faster while Installing WordPress, then scale it down. 512 MB will be better in our opinion. Will the process differ if I use other than Rackspace ? For Media Template it will almost the same. Others is at your own modification and risk. We will install MySQL first. Some prefers to install FastCGI first for Installing WordPress on nginx with other distro. You can follow that method too, but please do not mix up steps of these two methods for Installing WordPress. It will ask to set password. Use some password and write it in notepad or some text editor. Please note with pear there is no 5. i.e. its php-pear. Delete the things before the line cgi.fix_pathinfo=1 ; we have made it truly active direction now. Search with vi Cheat in Google to get the commands to change / edit in vi editor. Quite obviously you have to change the domain name and extension. You can open that domain name and you will get error. Fine. Because there is nothing. datbasename is your desired database name. It will ask for password. It is that password which we said to keep at hand while installing MySQL. Done. 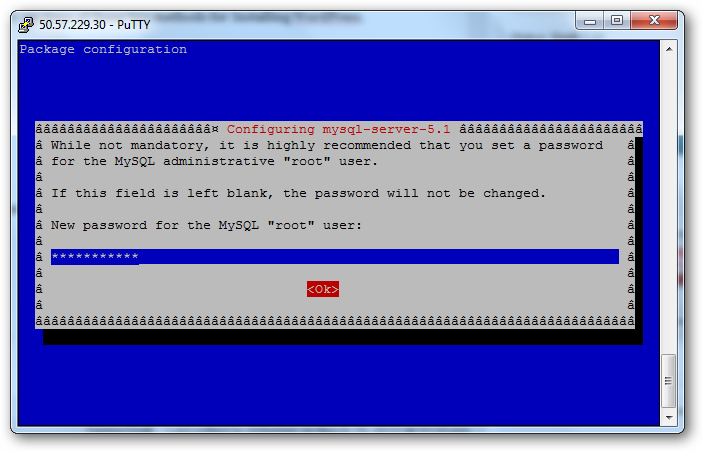 Type quit; to quit from MySQL. So everything is ready. Simply run the WordPress installation script on browser like : arpitasarkar.com/wp-admin/install.php and it will say that there is no wp-config file. As we have the needed data, simply add them and run the installation script. This Article Has Been Shared 862 Times! Cite this article as: Abhishek Ghosh, "Installing WordPress on nginx on Rackspace Cloud Server," in The Customize Windows, March 16, 2012, April 20, 2019, https://thecustomizewindows.com/2012/03/installing-wordpress-on-nginx-on-rackspace-cloud-server/.